How often do you redecorate and switch up furniture and decor? 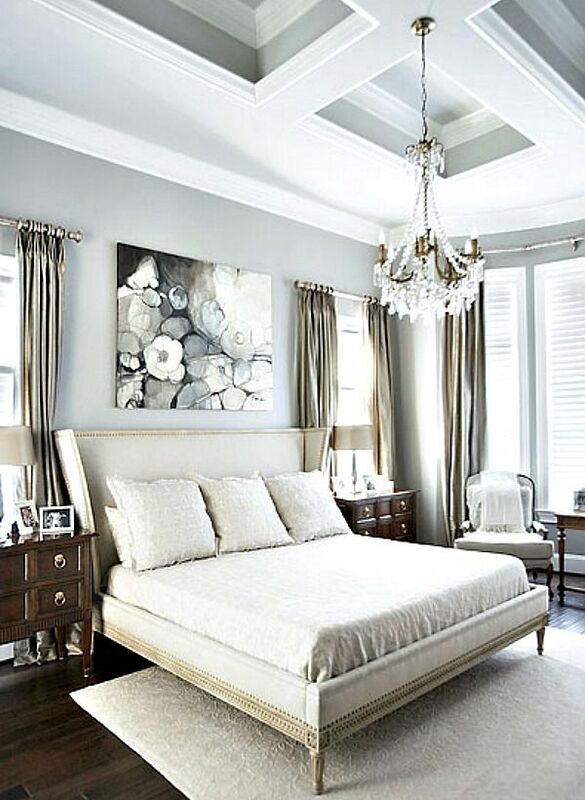 Conclusion: chandelier in a bedrood is a must. I tend to enjoy light, neutral colours. Glass over wood or with wood. For instance, I'd opt for a glass dinner table or glass coffee table over just wood. Not a big fan of too much old wood (i hate old or aged looking wood or dark wood). I like this room but I'd have a photo of a female actress instead (probably a B&W Scarlett Johannson poster). I like B&W posters of actresses or movie posters. 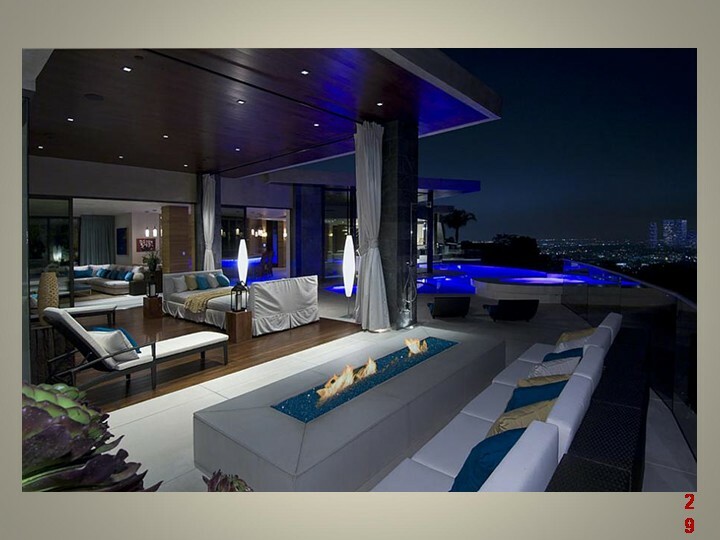 It looks good set in a very modern room design. This one needs a cityscape or b&w scarlett j poster above. im really digging floating canopy beds atm. but the asian in me will never allow me to set one up like that. and only one kitchen design for me. french provincial influenced. 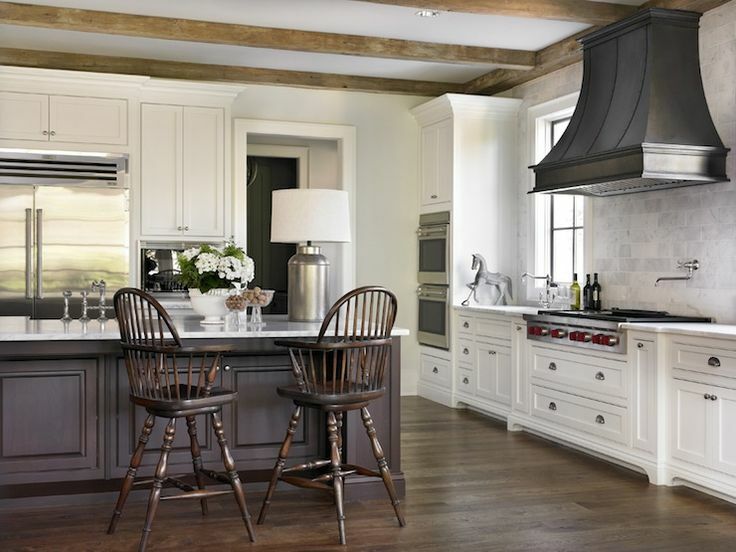 @zantac_2 YAASSSSSSSS white kitchens and anything French provincial. Bright tableware in white kitchens though. I hauled a bunch of handmade Turkish ceramics home from Kusadasi home last year. Love the bright colours and the textures... they also make eating rice less boring. Details in linens make ALLLLLLLLL the difference. Lili Allessandra makes some of my favourite linens. @Sommelier Ew posters though. The only canvas of someone I'd maybe put up in a house might be a canvas of Coco Chanel, like maybe in my study/den/library. I used to have a 5 feet poster of Audrey Hepburn hanging on my wall like 6 years ago, and then basic btchs started to do it, so I had to stop. ​I'm not really a fan of hanging stuff like abstract art or sports stuff. So that leaves me with 1) Movie/album posters; 2) Actresses; 3) Cityscapes (kinda lame). Any ideas of cool stuff to hang/display? I admire art like the Mary Ellen Matthews photos they use on SNL - I love those. I know people say posters should be immediately abandoned after moving out of your college dorm room. I try to keep it to classy/interesting stuff (no collegey/high school stuff like posters of Ferraris or Sin City Jessica Alba posters). At what stage in a relationship does a gf have say over your apartment decor? I feel like it's something well-meaning girls want a say in. But then you have a confused co-dependent apartment look. 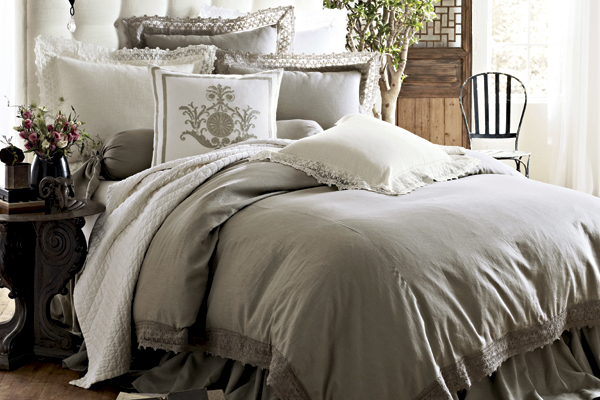 ive always wanted to splurge on nice linen. but its such a waste on me. one, i never make my bed. and two, i sleep on a piece of foam that really isnt a mattress haha. DROOOOOOL. 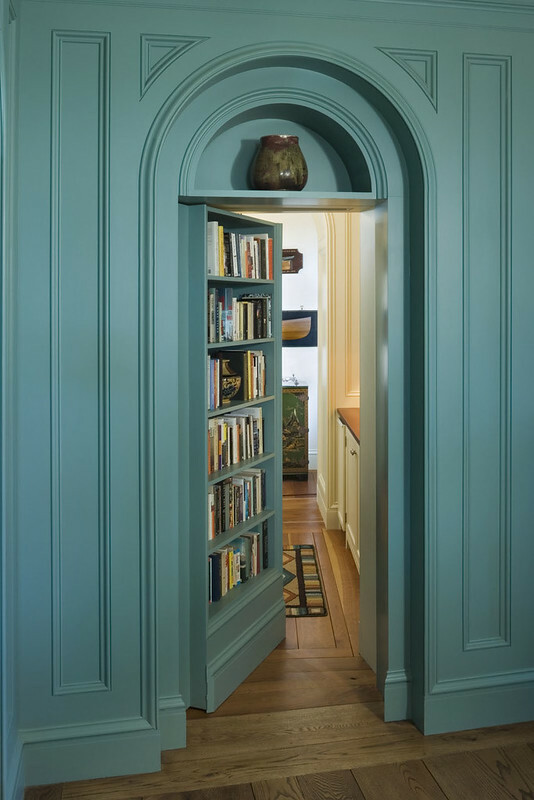 Arched door, tall book case, accent wall, secret room, minimum 12 ft ceilings. One thing that really bugs me about the house I'm living in now is that the upstairs ceiling is 9 ft. Drives me insane when I pay attention to it. LINENNNSSS. I want to take out the door to my closet put nice drapes in like this instead. Except low ceilings RUIN EVERYTHINGGG. The bedroom with the blue colour texture is great, it just makes the room lively and pleasant, the kitchen is also perfectly set with wooden flooring, these type of flooring are still in trend and gives a rich look to your interior, but the room with a floating bed should have been decorated with more colour interiors, the carpet should have been also recommended with the wool carpet manufacturers. I use yellow color, It looks beautiful. Yellow are also very vibrant and lively, you can easily feel energized with this kind of style in the bedroom. Here look at this image. Ooooh the yellow accent wall makes the room extra lively. Unfortunately I'm yellow skinned with yellow undertones, and yellow on yellow on yellow is a no no. I love the chandelier having candles, we have one in our living room.. I like decorating rooms with the candle lights and lovely scented candles and flowers.. I love to have some expensive furniture work in bedroom. 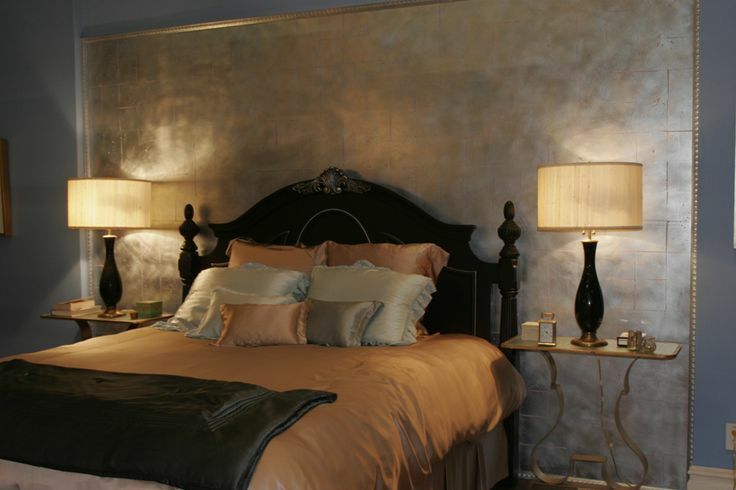 Bright wall colors and luxury bedroom interior with LED lighting features, love the most. 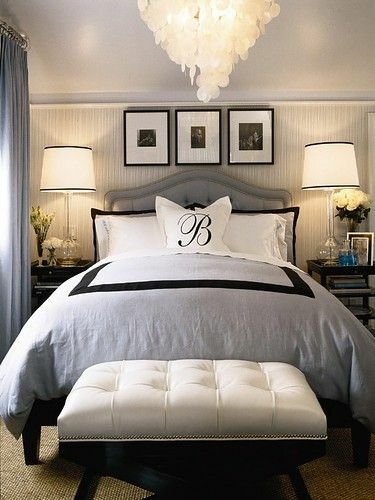 you have to be up to date with the latest home decoration ideas for a contemporary house interior design, so after i search all over the internet because im thinking in changing my interior decoration and design, i found these beautiful bedroom decoration. If your home is decorate everytime than you feel fresh.Alluring home decor accessories at your home can attract guests and relatives.While you buy home decor items like rugs,curtains,cushions etc. you should be very careful about the quality and colors according to your furniture and wall colors.I purchased curtains online from Maspar ,they provides the best quality products at your doorstep.My experience was really good so i would suggest you to buy from this.Apart from this,you must choose alluring lighting for your living room or guest room.